Rapid exhaust valve design is reasonable, simple structure, small size, large displacement, I plant on the basis of a large number of improvements, so that KP is more perfect, the product pass rate of up to 100%. KP rapid exhaust valve for the highest point of the pipeline or closed air to exclude the pipeline to clear the gas pipeline, so that the pipeline is running properly, the water to meet the design requirements, if not installed this product, the formation of gas in the pipe gas pipe to reach Design requirements. 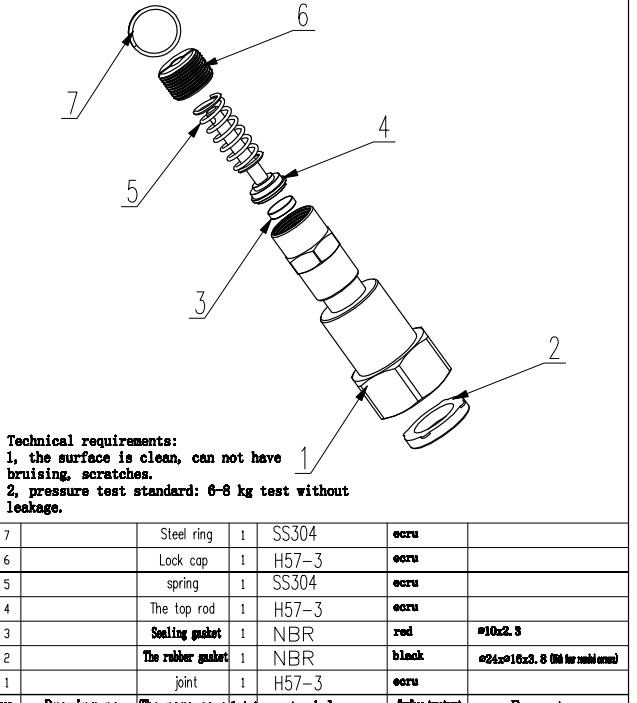 Fast exhaust valve, when the water into the tube, the float parked in the lower part of the ball barrel for a large number of exhaust, when the gas row finished, the water into the valve through the ball barrel to float off, stop the exhaust, the pipeline in normal operation When the natural will produce a small amount of gas, these gases will be concentrated to the upper part of the tube to a considerable extent, the valve water and the ball at any time, the gas discharged from the hole. Such as the pump to stop, at any time will produce negative pressure, float at any time down, a large number of suction to ensure safe piping. 1, can eliminate the gas in the pipeline, reduce the resistance to save energy. 2, when the pipeline negative pressure, the product can quickly and automatically inhaled air to prevent the pipeline rupture; British licensing. 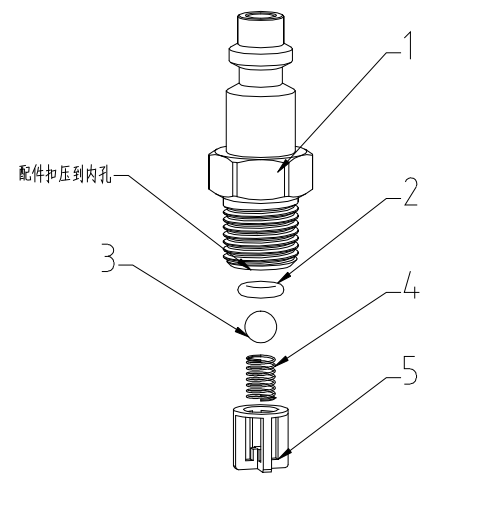 3, the exhaust capacity is ordinary double hole exhaust valve times. 4, float bracket for stainless steel, long life, safe and reliable.